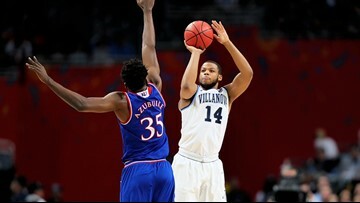 The Michigan Wolverines and Villanova Wildcats will do battle for the National Championship Game after double-digit wins in the national semifinals. Maroon 5 and Imagine Dragons are coming to San Antonio for March Madness Music Fest! 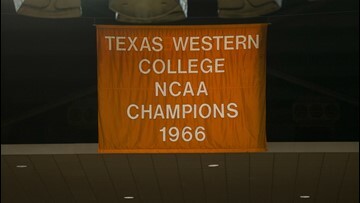 Only one team from the state of Texas has ever won a men's college basketball national championship. 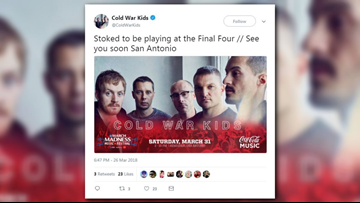 Indie rock band Cold War Kids has joined Saturday's Coca-Cola Music Festival, which includes Luis Fonsi and headliner Imagine Dragons. It finally happened. 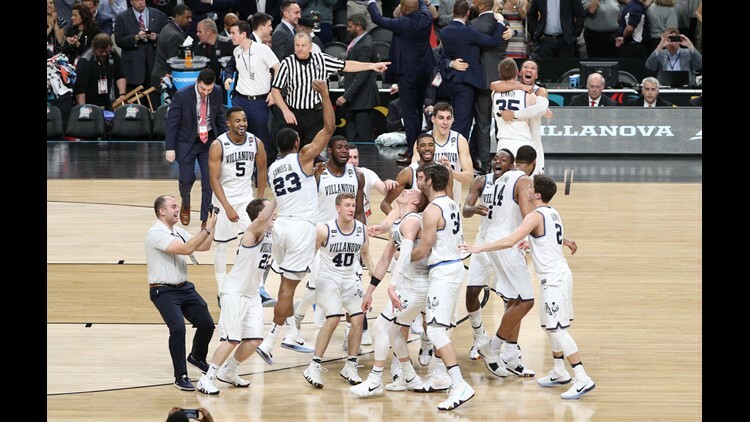 A 16-seed beat a No. 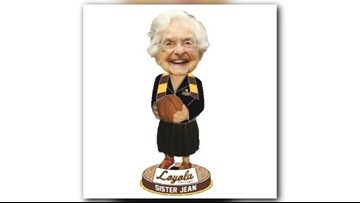 1 for the first time in NCAA history!